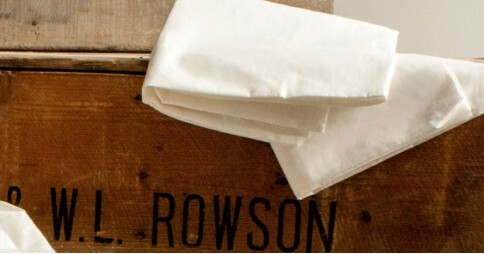 Providing excellent support, our pillow collection contains a variety of fillings from hollowfibre to luxurious goose down . Hollowfibre Pillows - Made from hypoallergenic hollowfibre material, the Hollowfibre Pillow offers a medium firmness at an affordable price, making it one our most popular choices. Microfibre Silky Pillows - Carefully blended with fine hollowfibre, the soft and silky smooth Microfibre Silky Pillow is a comfortable and smooth surface on which to rest your head. 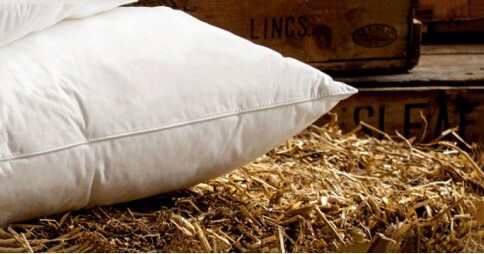 Goose Feather Down Pillows - Filled with 100% natural goose feather and down fillings, the Goose Feather Down Pillow provides a high level of comfort and support. Working in perfect harmony, the fillings of the Goose Feather Down Pillow help to keep it as soft and comfortable as possible. Hungarian Goose Down Pillows - For unrivalled comfort luxury, then there is no better choice than our Hungarian Goose Down Pillow. 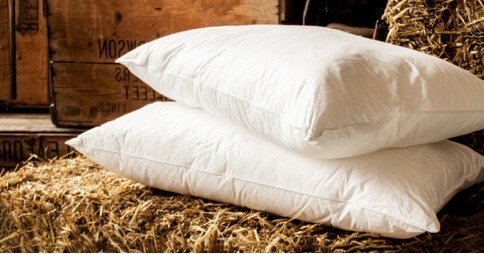 Filled with 100% natural goose down and encased inside a fine cotton cover, this pillow has a fresh and hygienic feel. All of our pillows come with a 1 year guarantee as standard, are handmade in the UK our pillows and are designed to be as strong and as durable as possible. To ensure longevity, we recommend that you order pillow protectors, as well as pillowcases to accompany your new pillows.